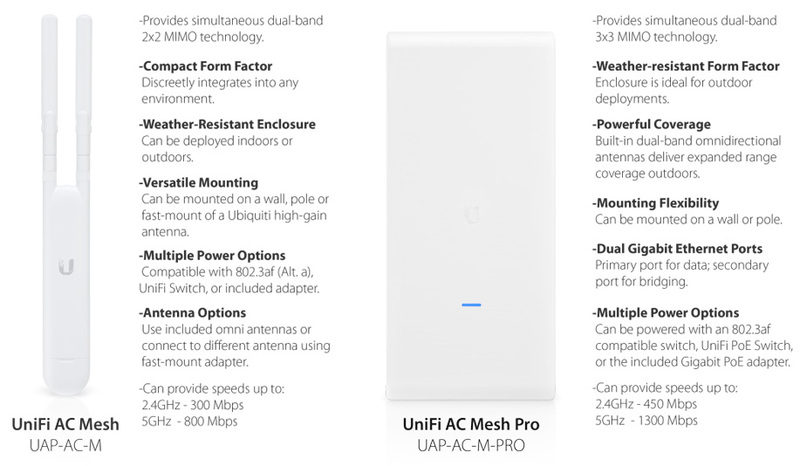 - And when finished, Online (Wireless). 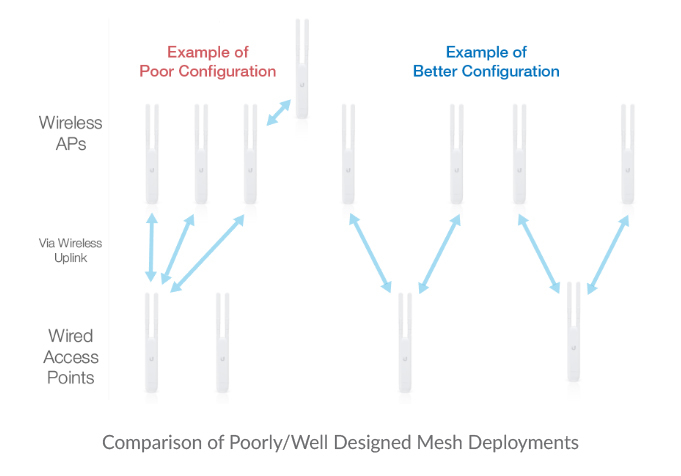 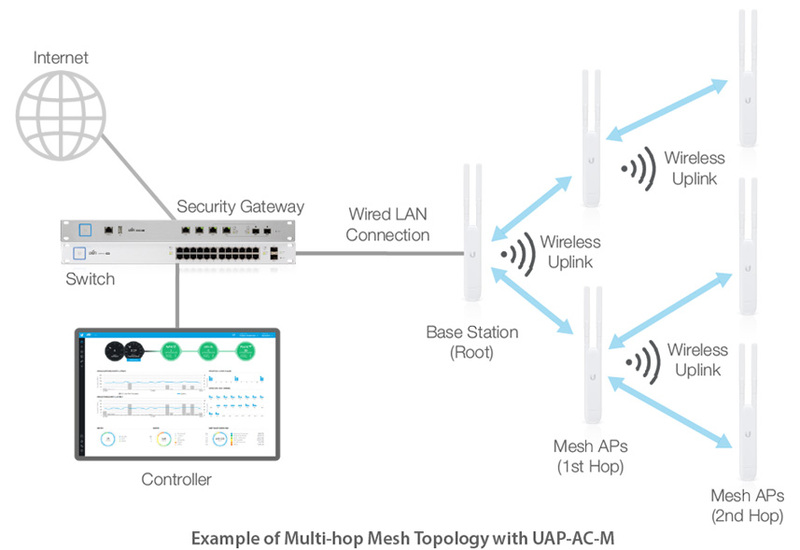 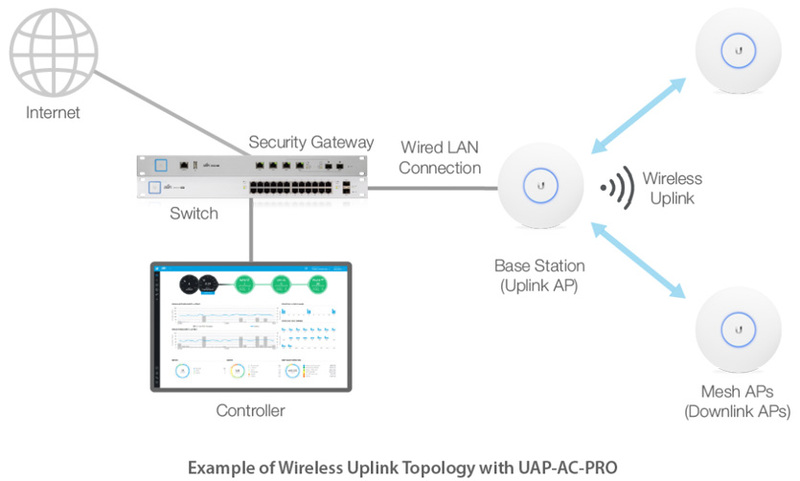 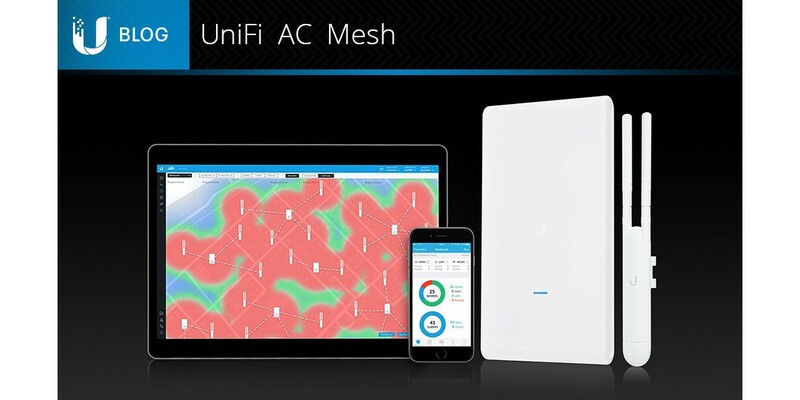 Read the latest Blog from Ubiquiti CEO Robert Pera, about how an outdoor wireless company entered th.. 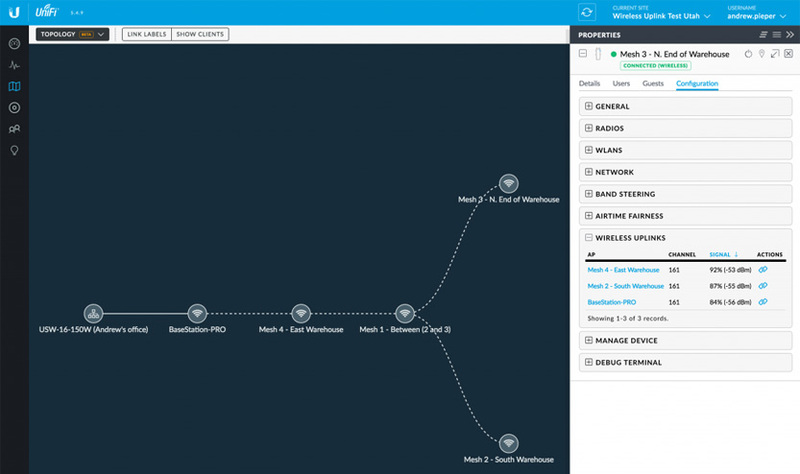 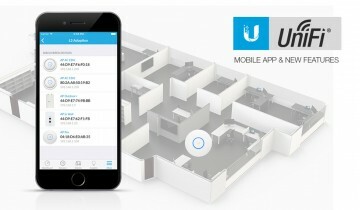 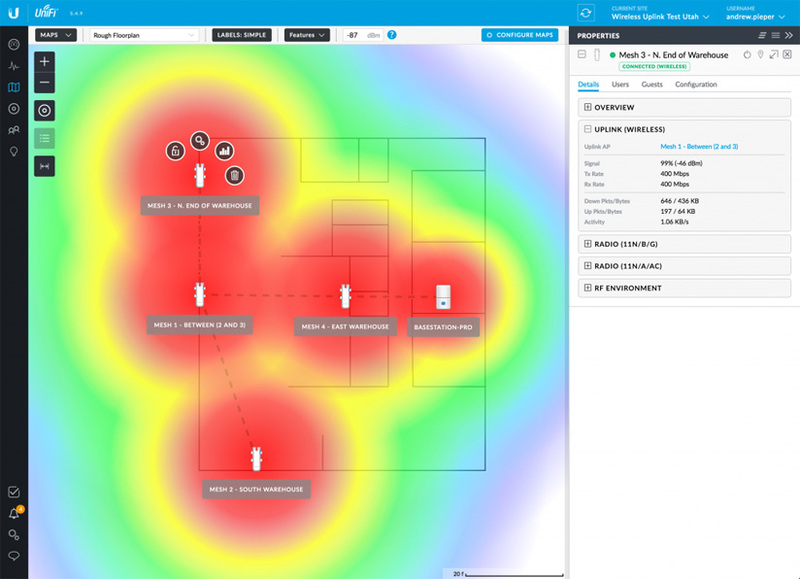 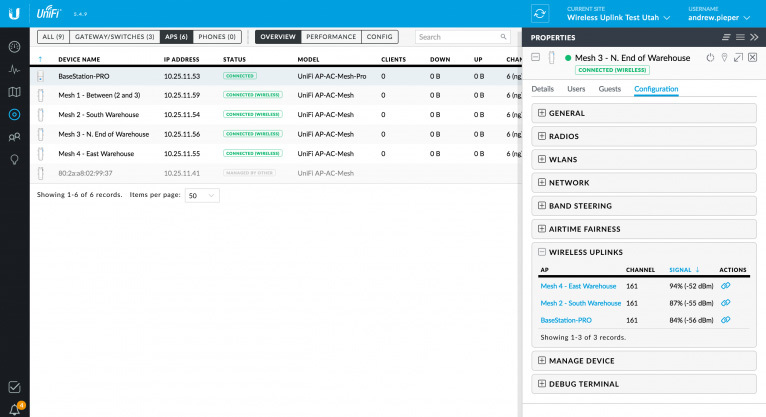 Introducing the UniFi mobile application, making management of your UniFi access points even easier!..